Meghan Markle revisited one of her favorite old pastimes. Here’s why we should do the same. Meghan Markle visited the National Theatre in London this morning, where she spent time watching local schoolchildren perform in a drama workshop. Smiling from ear to ear, the Duchess of Sussex appeared completely joyful while revisiting her beloved childhood passion. 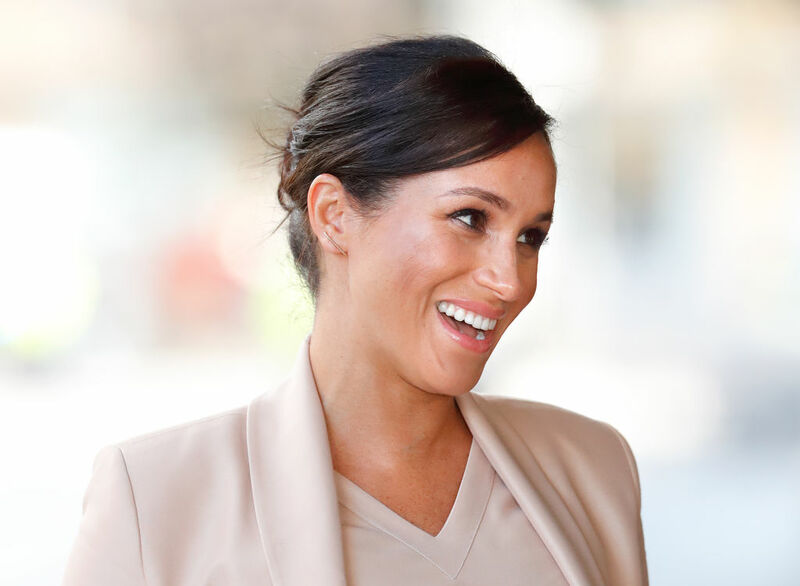 Markle starred in the TV show Suits for seven years before becoming a member of the British Royal Family, but she has reportedly loved theater since she was young — participating in theater and performing arts programs after school as a kid, and even majoring in theater in college at Northwestern University. While Markle has made a few pivots along the way, her return to the theater today very likely brought her the sense of comfort and nostalgia that so many of us feel when revisiting a childhood hobby. Like many nostalgic memories, hobbies are pastimes that instantly fill us with warmth — and there’s a psychological reason why that familiarity elicits so much joy. “Many adults shed their hobbies as they get older,” Arthur Markman, Ph.D., a psychology professor at the University of Texas at Austin and co-host of NPR’s Two Guys on Your Head podcast, tells Thrive. “As life gets busier and more serious, our main efforts go towards making a living and raising a family, so we don’t have the range of interests we had when we were younger.” Markman says that adults often feel that they have less time to take on hobbies than they once did. But making the time to explore our old favorite pastimes once again can help us rediscover the creativity and enjoyment we had as children. “It’s a way of reminding yourself of a period in your life when you had interests beyond the next email that needed to be answered,” he adds. Although most adults do not have the time to reactivate their interests in the wide array of extracurriculars they were once involved in, Markman says it’s still possible (and worthwhile) to re-engage in the one or two that you loved — and it’s important to give ourselves permission to do so.